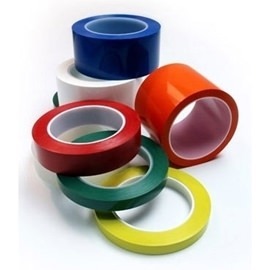 Texwipe offers a range of Cleanroom Adhesive Tapes, constructed from the highest quality materials available including Polyethylene (LDPE) and Vinyl (PVC) with Acrylic or Synthetic Rubber. All tapes are latex-free. The full line of tape constructions suitable for most applications and environments. We selected specifically engineered tape choices to suit a broad range of preferences, protocols and needs.